Bühler Group (see above) reported in early February that Mark Macus, 47, has been appointed chief financial officer with effect from 1 September 2019. At that time he will replace Andreas Herzog, 61, who will retire. In the future, Herzog plans to devote his time and energy to various board mandates and to supporting Bühler in its efforts to develop new business models and its commitment to start-ups. 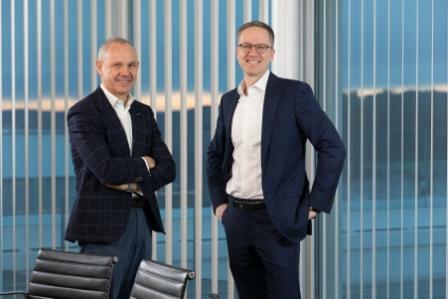 “We thank Andy cordially for his untiring and passionate commitment, to which Bühler owes much of its success,” said chairman of the board Calvin Grieder.